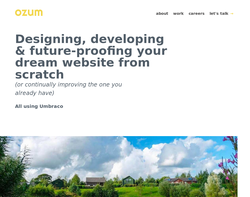 Ozum design and create innovative websites that work. Our high quality, cost effective website design services and results driven, online marketing techniques can give your business a competitive advantage in the internet marketplace. 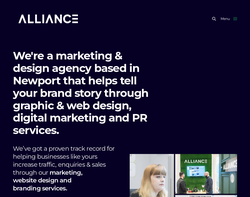 We provide start up and SME businesses with creative and engaging websites that not only generated traffic through well optimised search engine techiques, but also turns visitors into customers through intelligent navigation and creative graphic design.